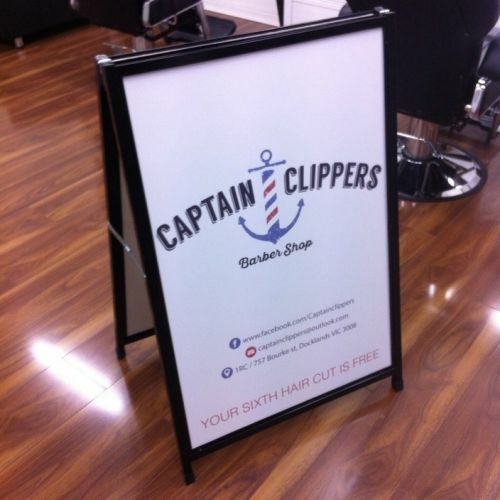 Captain Clippers specialising in men's corporate haircuts by highly trained passionate and professional stylists. 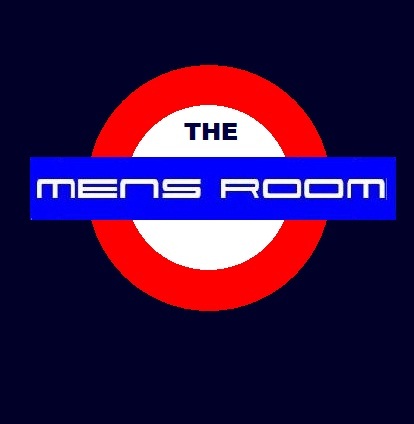 Established in October 2006, the highly trained barbers at The Barber Club Docklands specialise in providing men's haircut and beard trimming services. Owner Alex Tabakman, along with his team of men's hairdressers, understands the importance of making you feel confident with your new cut. This is why we make it a point to personalise hairstyles to complement your personality and facial features. Aside from delivering artistic men's hairstyle and beard trim services, we also take pride in offering hairdressing and barbering courses. We conduct advanced and refresher barber workshops where you'll learn the latest techniques in achieving textured haircuts and cut-throat razor shaves. Our barber courses are perfect for both male and female hairdressers who would like to develop or gain more male clients. Every hairdresser at The Barber Club is skilled in the following services: -	Shaving -	Beard trimming -	Men's haircut -	Men's hairstyle -	Shampooing -	Grey blending -	Hair consultations Here at The Barber Club in Docklands, we use products from trusted brands including American Crew, Omega shaving brushes and razors, Muk, Activance and Evo. Whether you'd like to improve your barbering skills or feel good about yourself, come and visit our barber shop located within the Melbourne CBD area. The Barber Club guarantees to make you look smart and clean after every service. Visit our shop today! The Barber Club in Docklands ensures superb grooming services at a price you can afford. Get your hair professionally done at the comfort of your home. 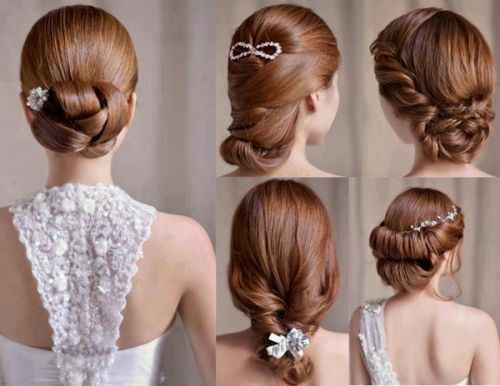 HairQuiff caters all hair services at Melbourne CBD and surroundings.